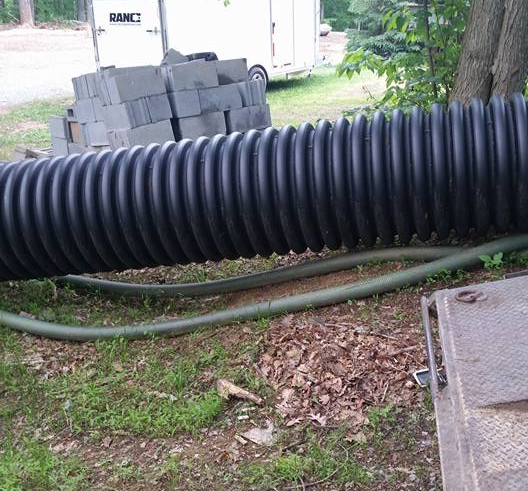 Tired of having to dig up the lid to your septic tank every time it needs pumped? 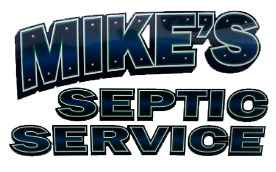 Let Mike&apos;s Septic Service install a proper riser pipe and lid which will permanently take digging out of the equation by allowing easy access to the septic tank from ground level. We use ONLY quality manufactured riser pipes and lids, strongly emphasizing durability and sturdiness in our products. Contact us today for more information on septic tank risers and lids at (717) 586-2050.